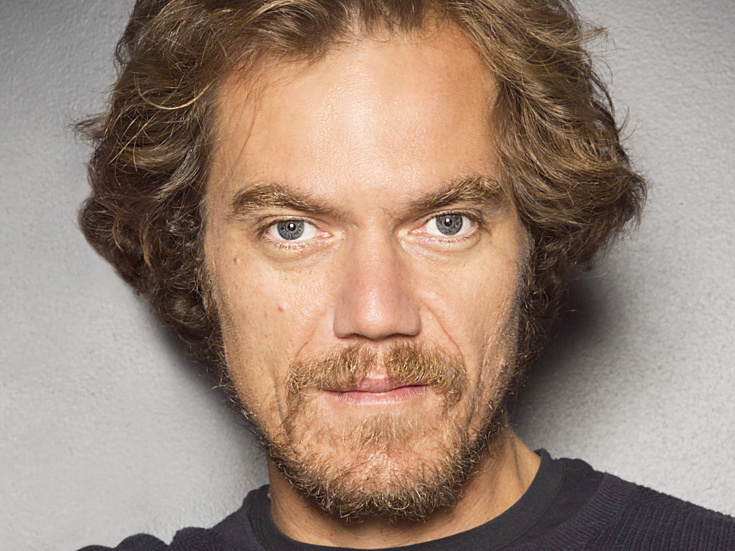 Michael Shannon received a 2016 Tony nomination for his performance in Long Day's Journey Into Night. He is known for his roles in movies (including an Oscar-nominated performance in Revolutionary Road) and TV (Boardwalk Empire). He has starred off-Broadway in Bug (and later in the movie), The Little Flower of East Orange, Uncle Vanya and Mistakes Were Made and on Broadway in Grace alongside his real-life love, Kate Arrington.